Software that is used in a clients’ event must be proven, fault-free, and beyond stable. For The Canon House to use a specific software it must be totally flexible and meet all the production requirements. 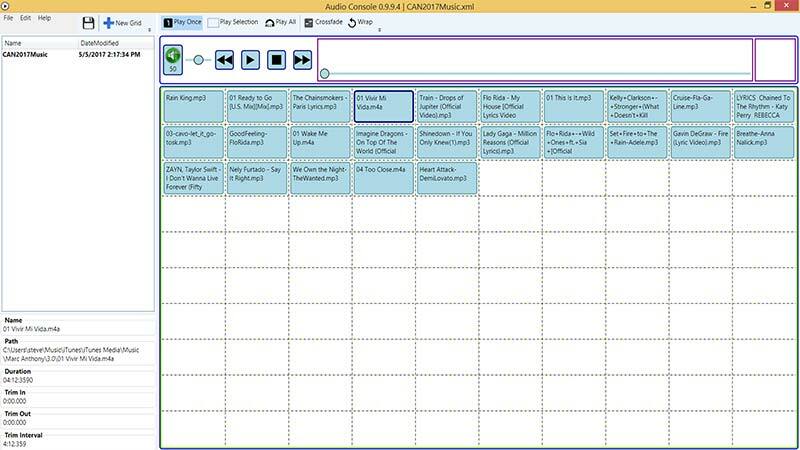 In our search for a specialized music and audio player that would meet the needs of our industry; well . . . we fell short. Audio playback is important in a meeting or event. Even something as simple as walk-in music, must be right. Audio cues during speeches must be cut to precise times. 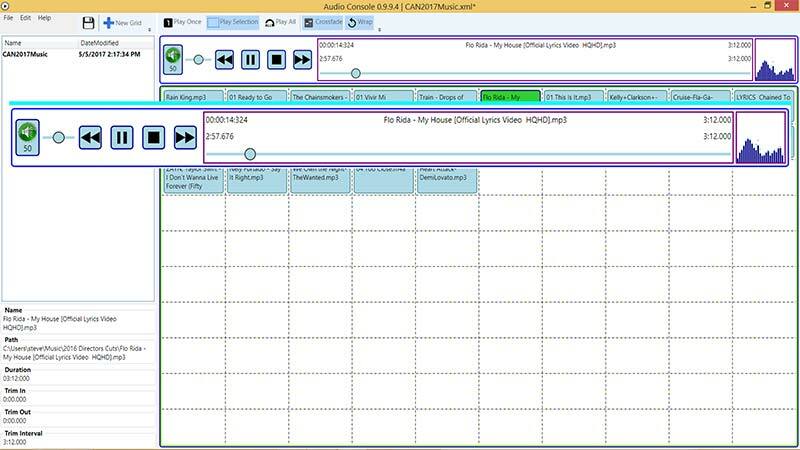 In the past we had to have expensive software to edit audio, then place the edited file into a music player, and trust that the correct file made it into the meeting play list. Designed with input from producers and audio technicians, Canon House Productions team of software coders wrote a proprietary audio player, and Instant Audio Player was born. With our player we can trim the wait times before and after songs so they move seamlessly from song to song during walk in. With a mouse movement we can move songs around and play them in the order that makes sense for the event. No longer do we have to have separate audio editing software, and separate edited files; no longer do we have to hope the edited file is the one that is in the audio player list. 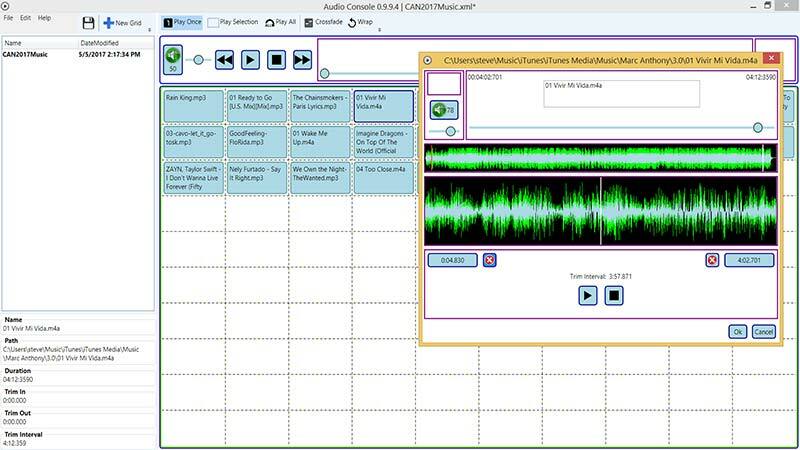 Instant Audio Player enables the technician to bring in a file and edit the start and stop point, add fades, play one audio clip or a whole section of clips one after another. All without leaving the single program. 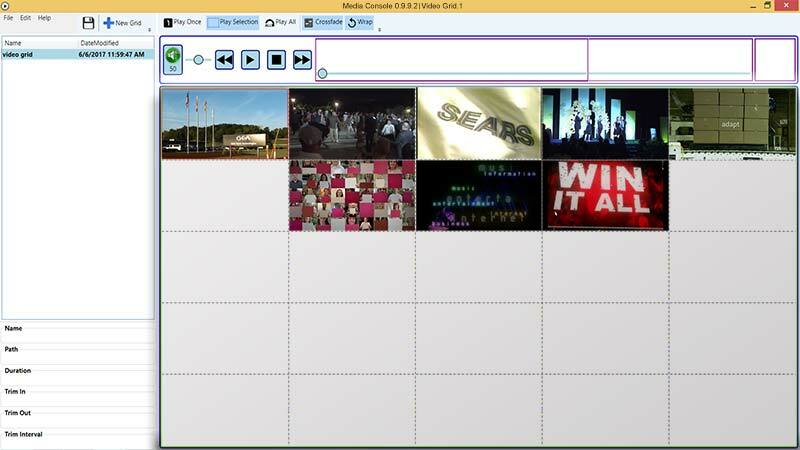 Instant Audio lead us to Instant Media Player, no expensive video players are required anymore, if clients wish to have better and higher quality playback than that provided in PowerPoint, we can place a media file into the Instant Media Player, edit the beginning and end points and play, On-Demand.